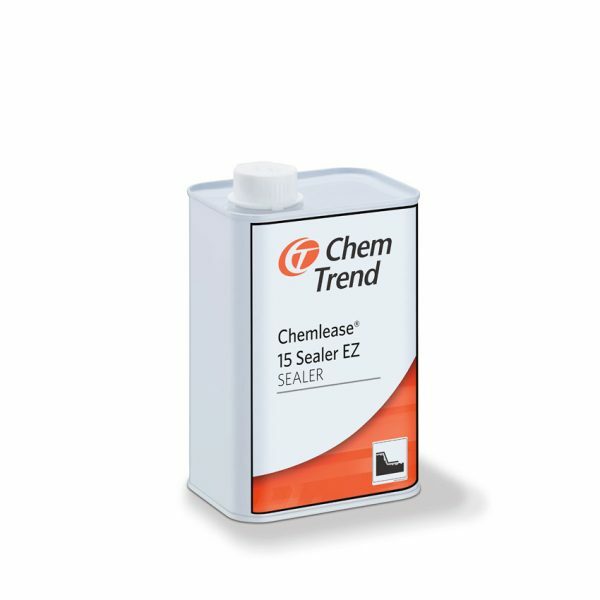 Chemlease® 15 Sealer EZ is developed to condition and seal mould surfaces, reduce mould porosity and act as a base for new or reconditioned moulds. 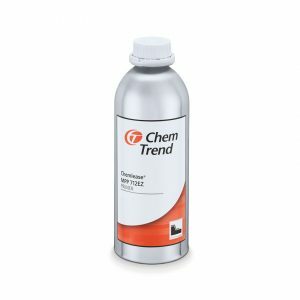 It is compatible with fibreglass, aluminum, steel, and most solid or dense surfaces and is stable at high temperatures. 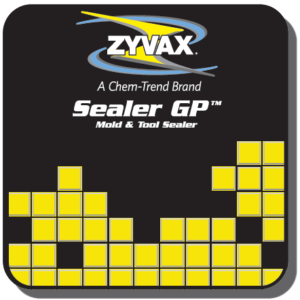 Usage of Chemlease® Sealer 15 EZ reduces overall labour time and costs in mould maintenance and by shortening mould break-in time.